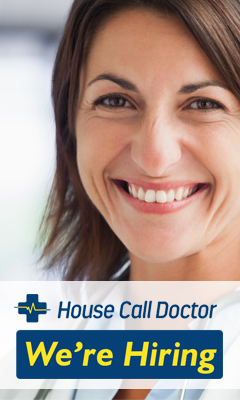 House Call Doctor is an established company earning a reputation as one of the most highly regarded Medical Deputising Services in Queensland. 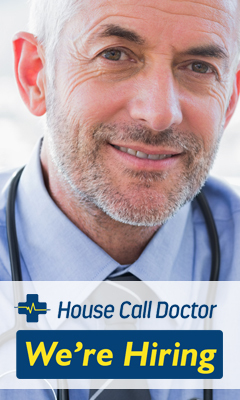 We are 100% Bulk Billing and work with the hospitals to help reduce the pressure and cut waiting times. We are a dynamic organisation experiencing significant growth and commercial success in a number of strategically targeted areas. We are expanding throughout Queensland, understanding the needs of the Government and the Greater Community. QLD – Brisbane, Toowoomba, Bundaberg, Hervey Bay, Maryborough, Rockhampton, Gladstone, Mackay, Townsville & Cairns. NSW – Armidale & Nowra. Or click here to register your interest or apply online.